Habitat for Humanity MetroWest/Greater Worcester (MW/GW) has a service area of 42 cities and towns, mainly located in central Massachusetts. In order to service this area, the organization utilizes several assets including ReStores. These are nonprofit home improvement stores and donation centers that sell new and gently used furniture, home accessories, building materials and appliances to the public at a fraction of the price. All revenue from these centers assists in fulfilling the organization’s mission. As a result, the stores rely heavily on volunteers to run and manage them. 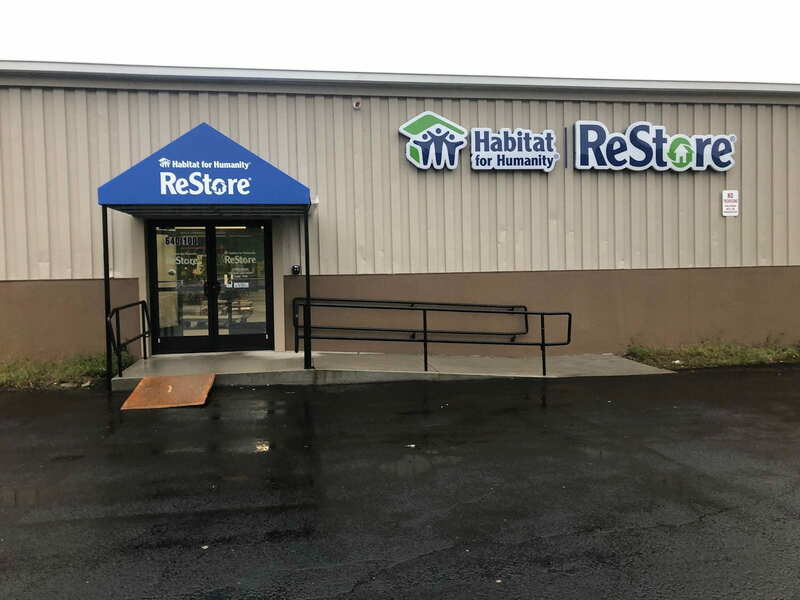 Currently, there are two ReStores under Habitat for Humanity MW/GW, one located on Lincoln Street in Worcester. and the other on Pond Street in Ashland. 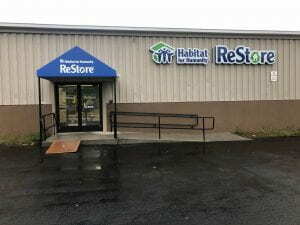 For our project, we conducted a corporate cultural assessment of the Habitat for Humanity MW/GW ReStores. Breakdowns in corporate culture can cause failure of a process. We observed this at the Habitat for Humanity MW/GW ReStores. 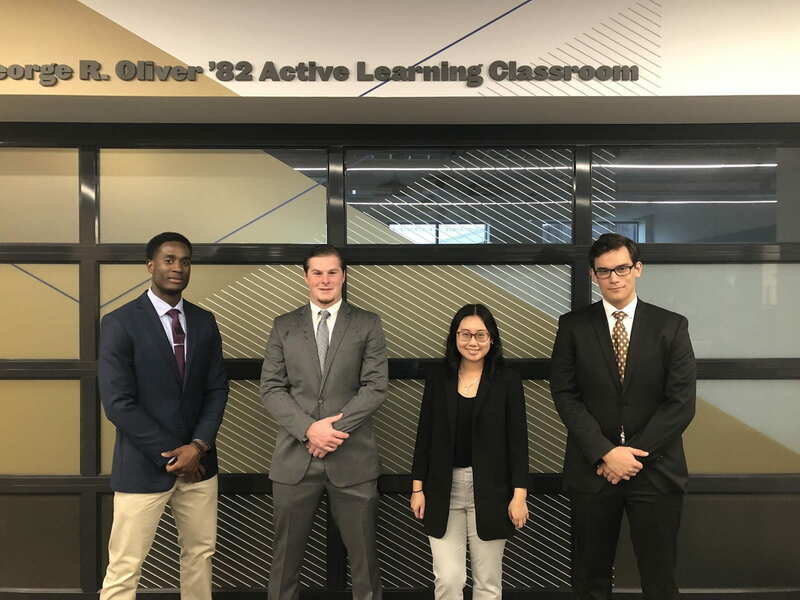 We conducted interviews and surveys, that yielded results. These results identified the breakdowns in the organization’s corporate culture. We then deduced conclusions and provided a set of recommendations on how to manage the breakdowns.